I never served in the military, so it is hard for me to comprehend the courage required by the wonderful men of women that have stood in harms way so that I might live in freedom. 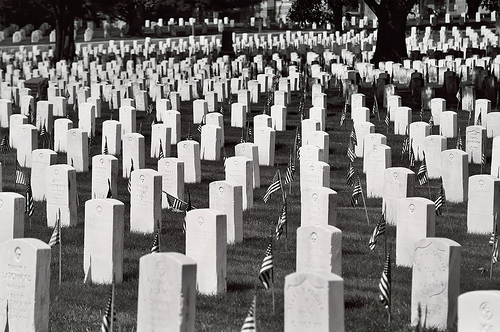 I pray that I will never take for granted for their sacrifice, especially those who sacrificed all. As I read the stats below I am humbled. My words seem so weak in view of such sacrifice.